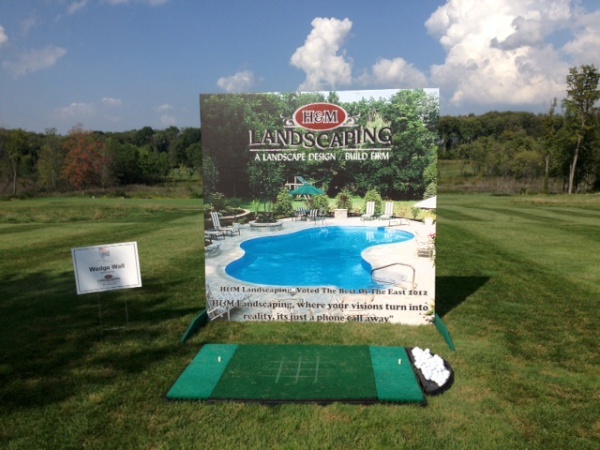 H&M Landscaping, has donated a wedge wall to the NEOPAT organization, which held a golf outing to support our troops. NEOPAT is the Northeast Ohio Foundation for Patriotism which was created to enhance the support systems for local military personnel and their families. H&M Landscaping hopes that its donation will increase awareness and appreciation for our troops and their families in the Greater Cleveland Area and Northeast Ohio.